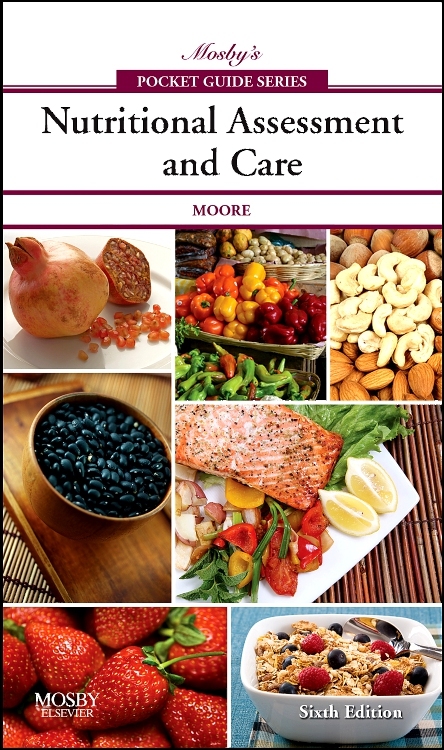 "This is one of Mosby’s Pocket Guide Series so it is reasonably compact. 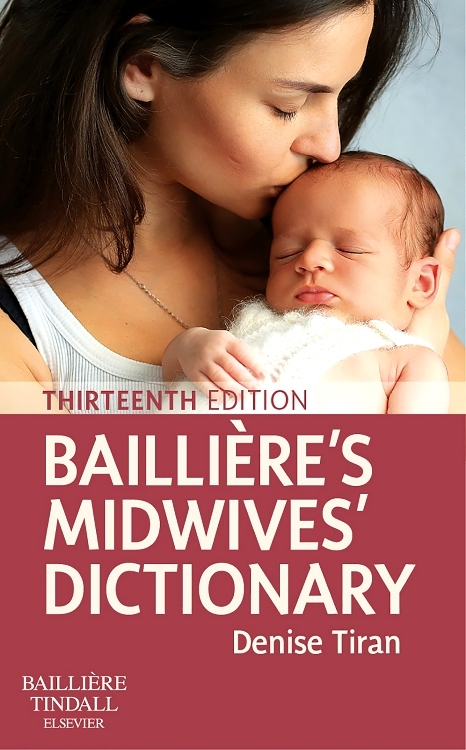 This edition builds on previous editions and is the sixth in eleven years. 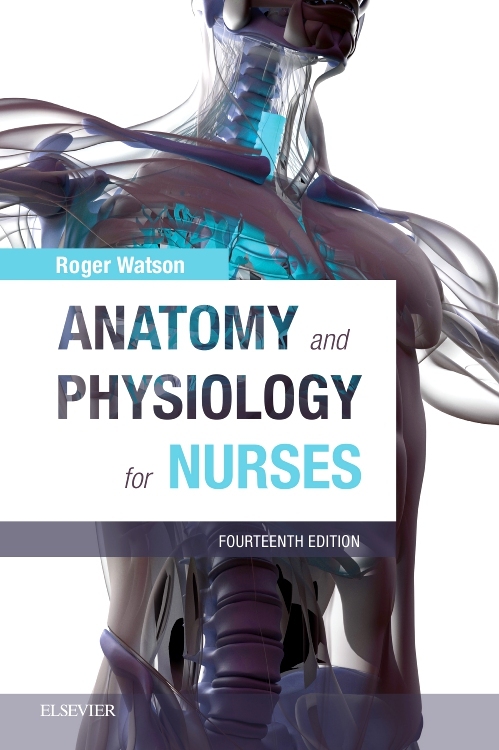 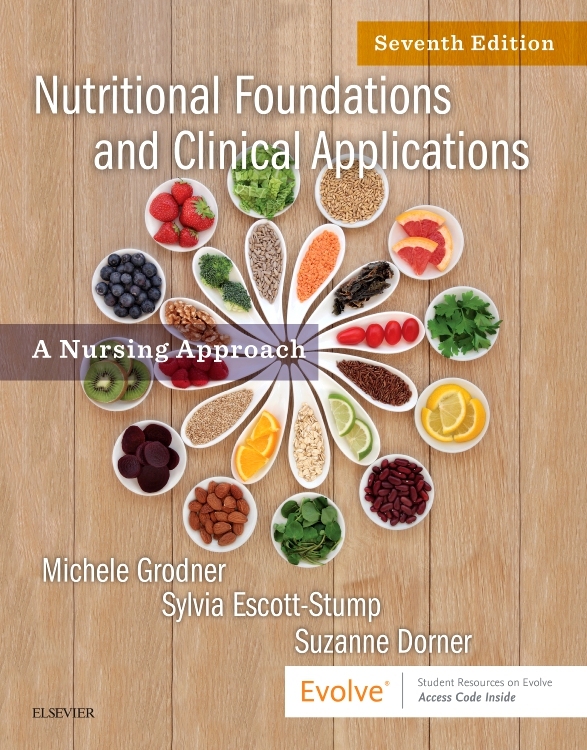 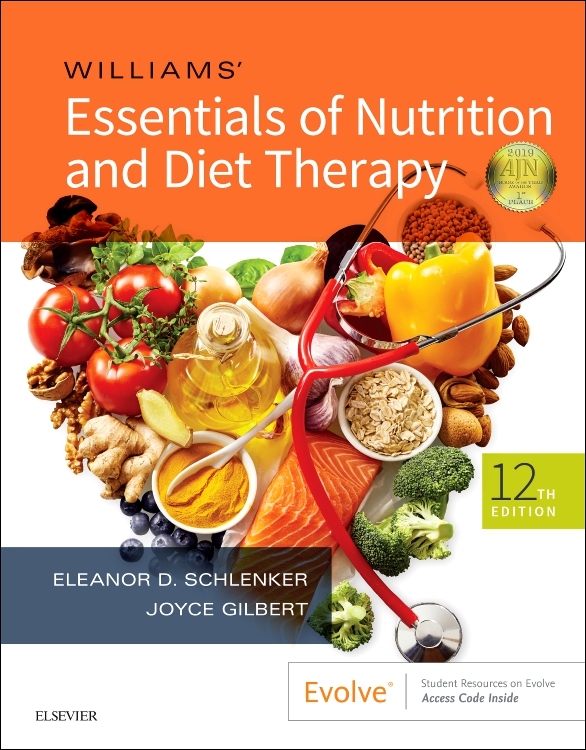 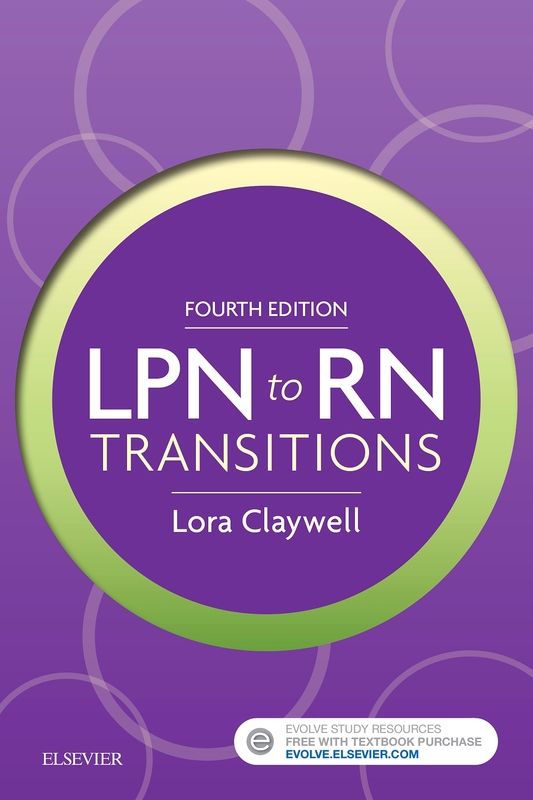 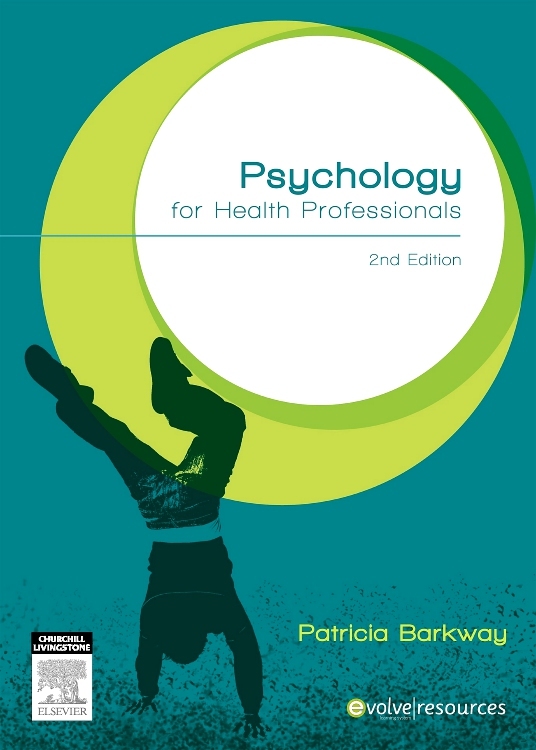 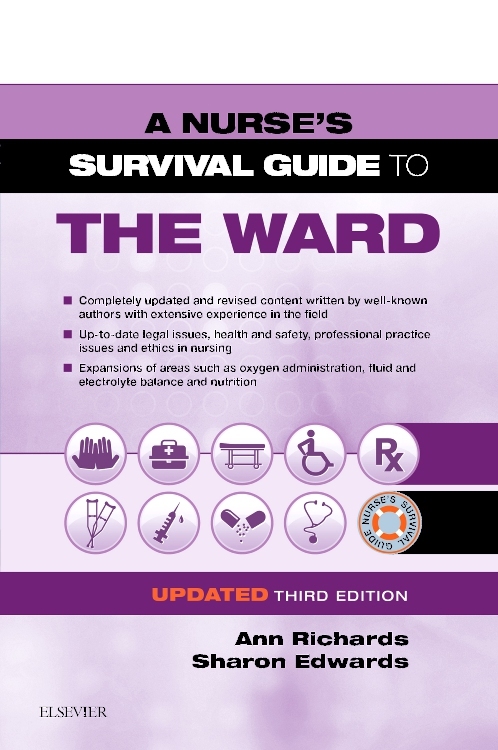 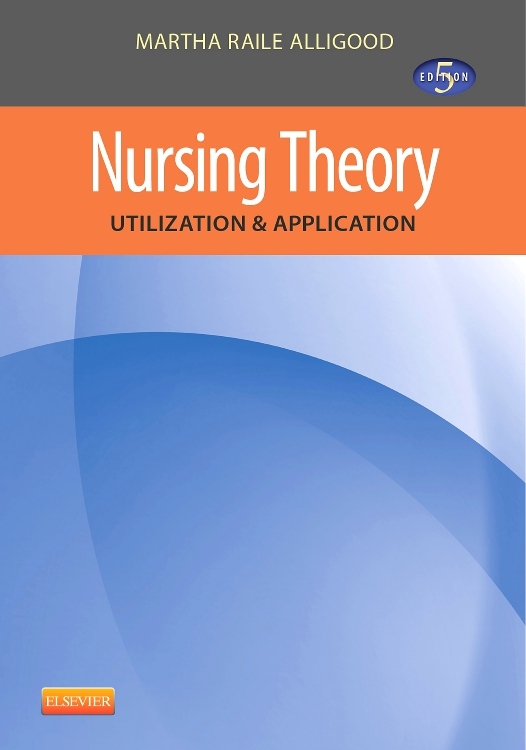 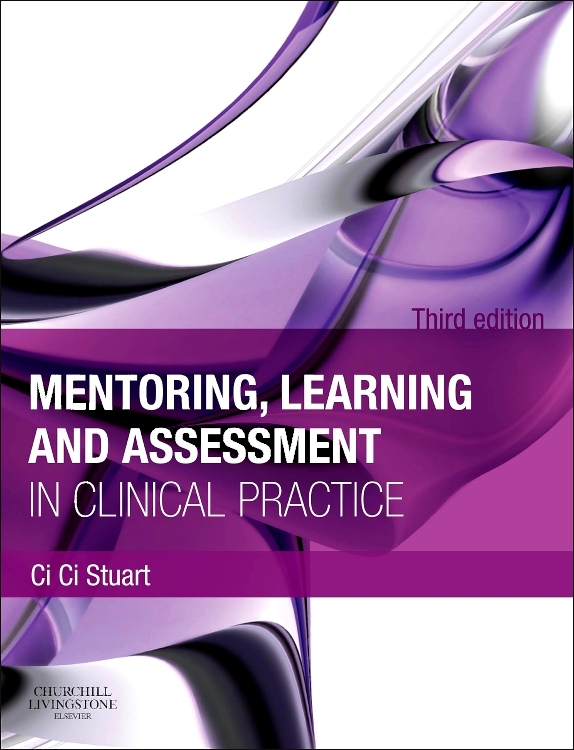 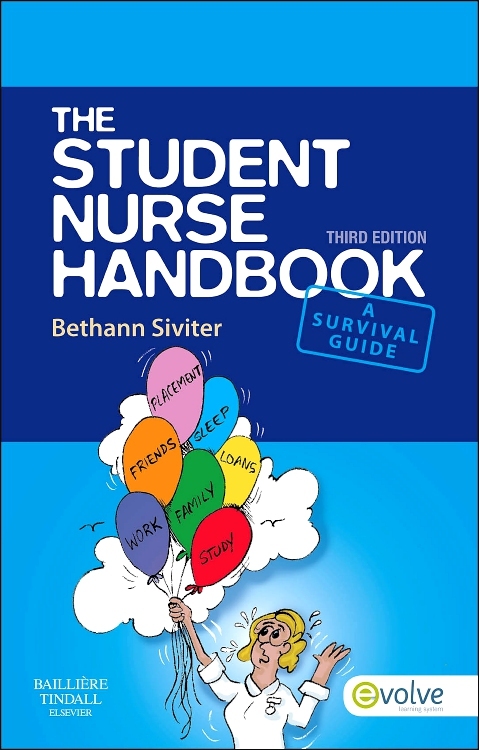 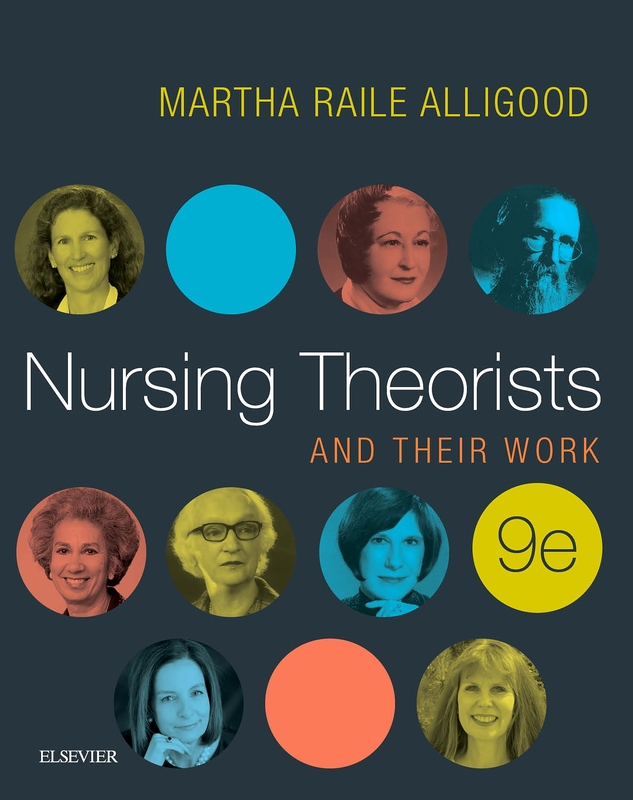 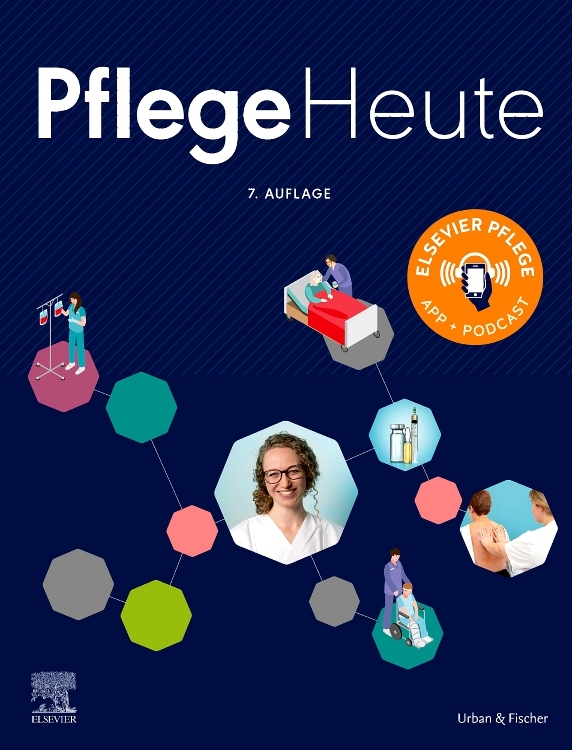 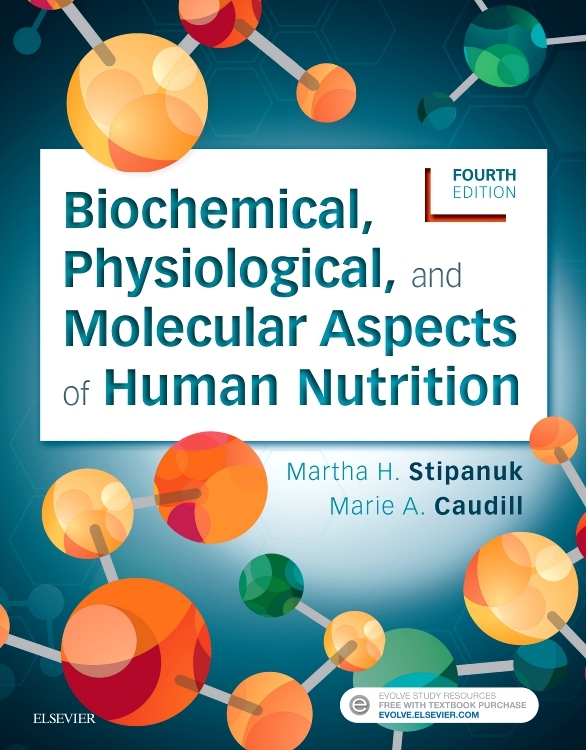 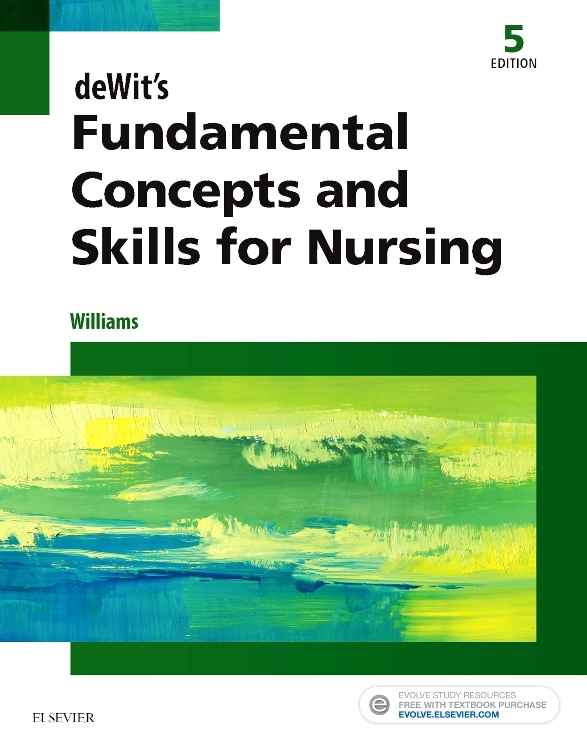 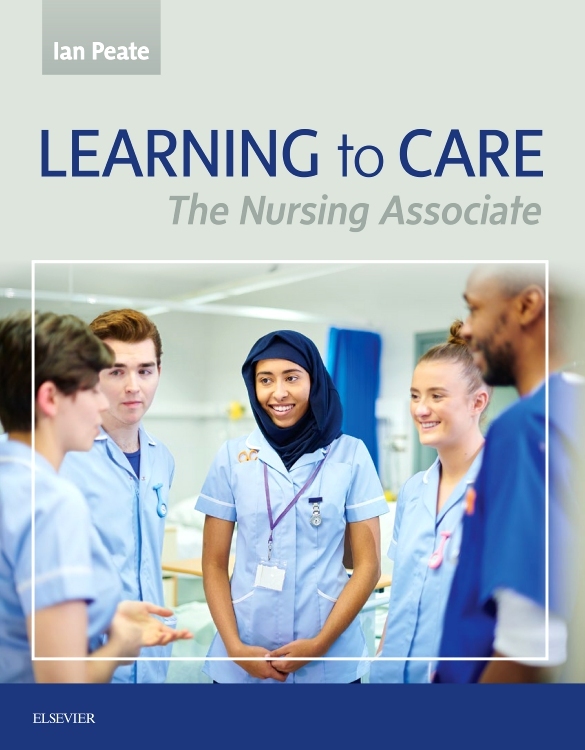 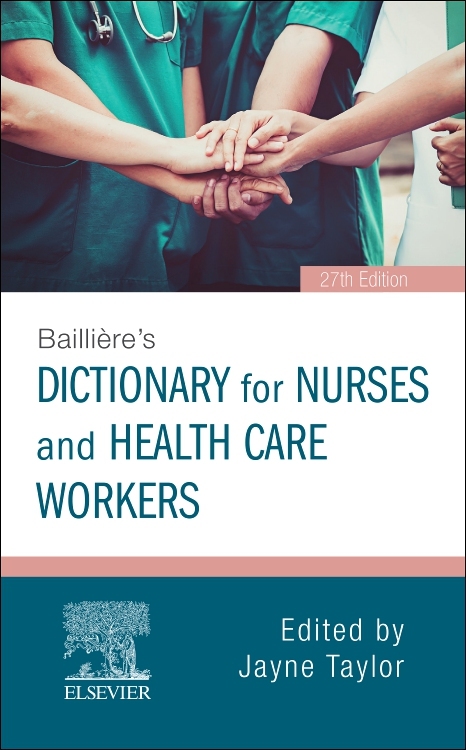 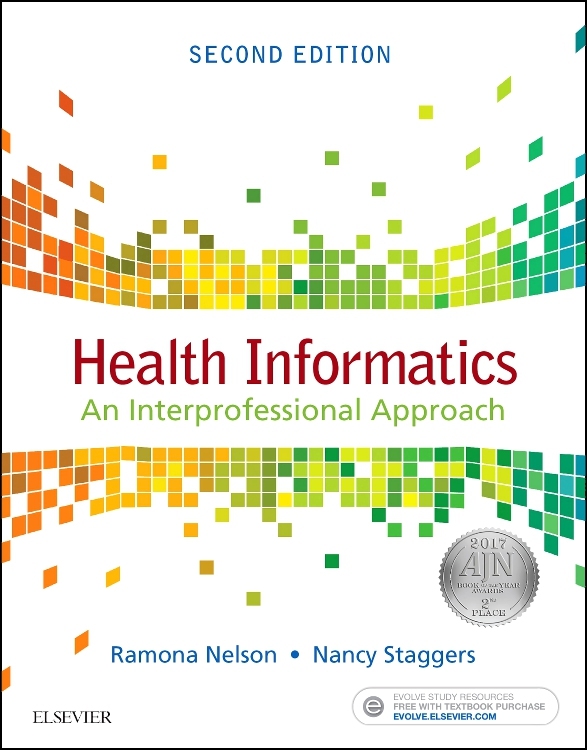 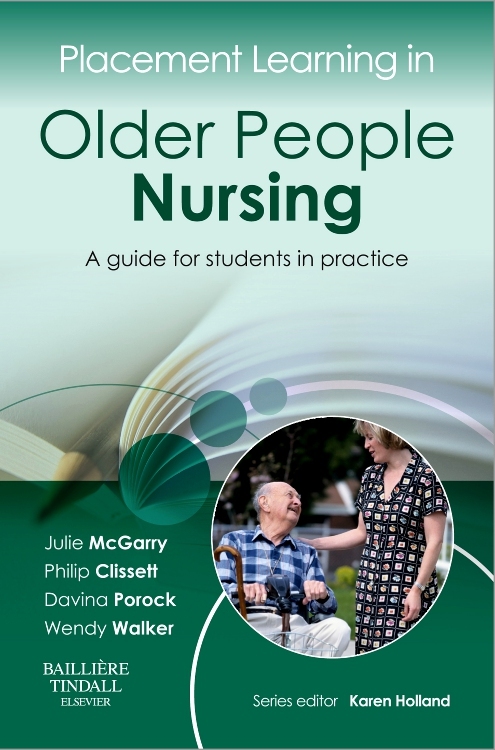 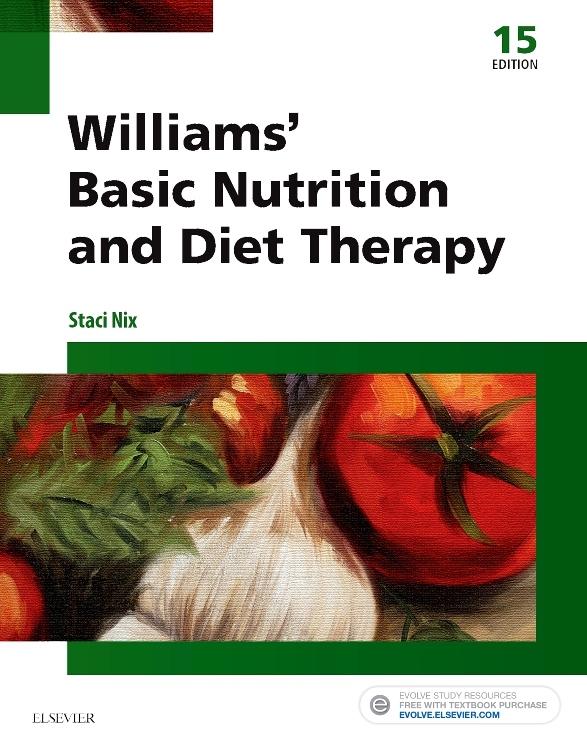 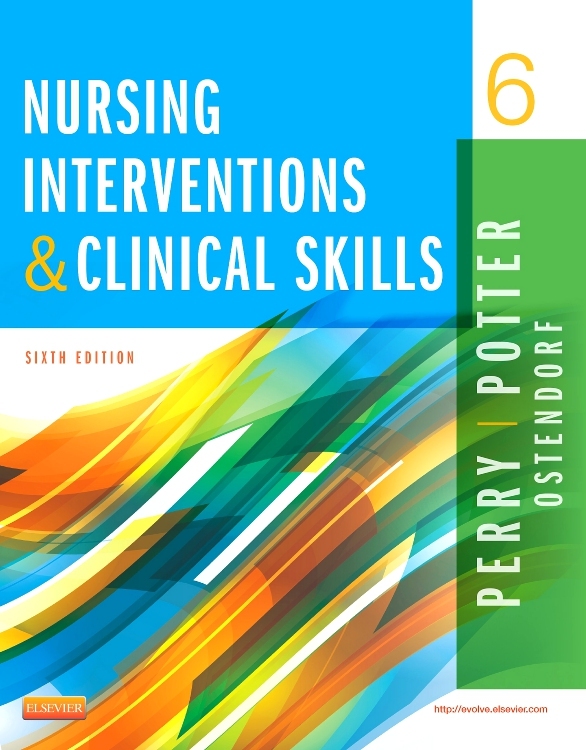 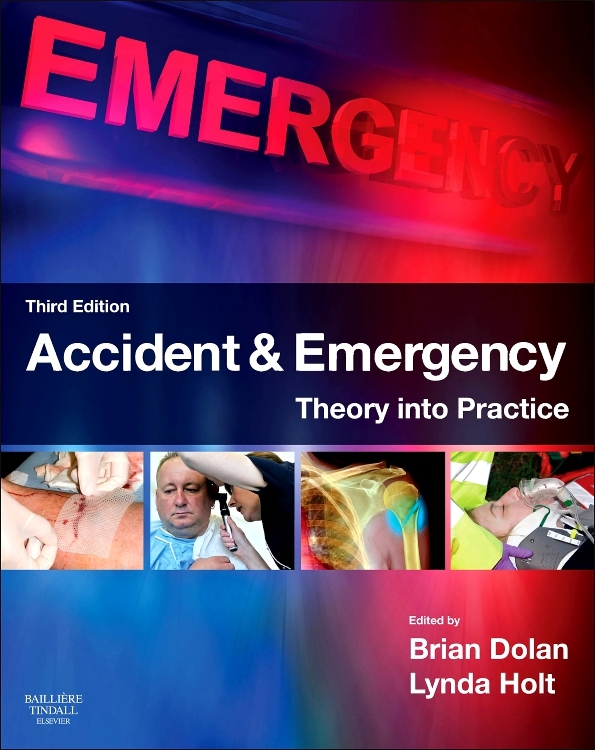 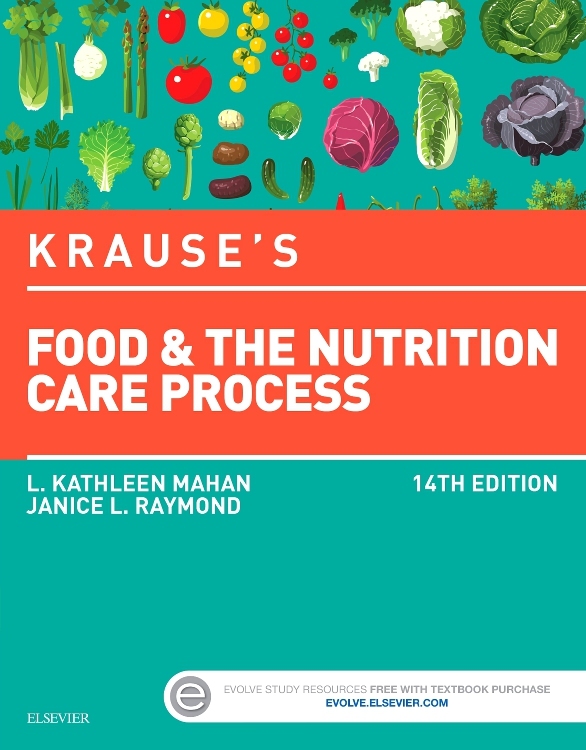 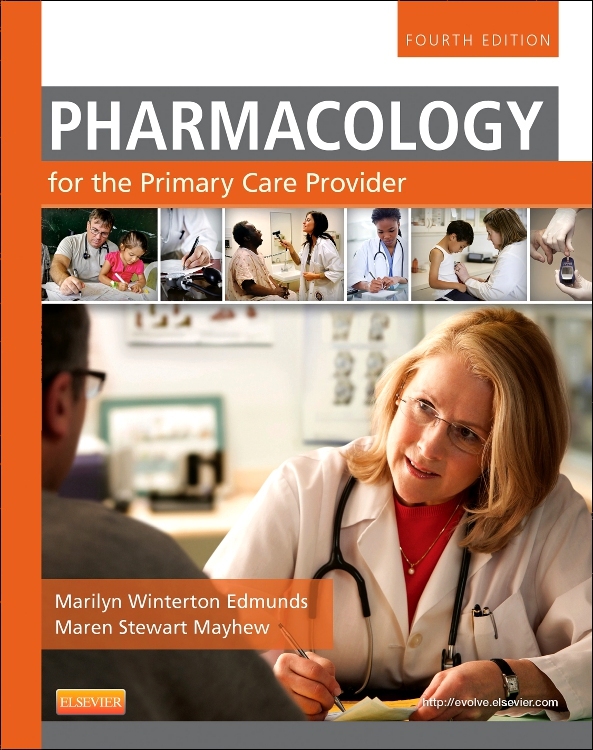 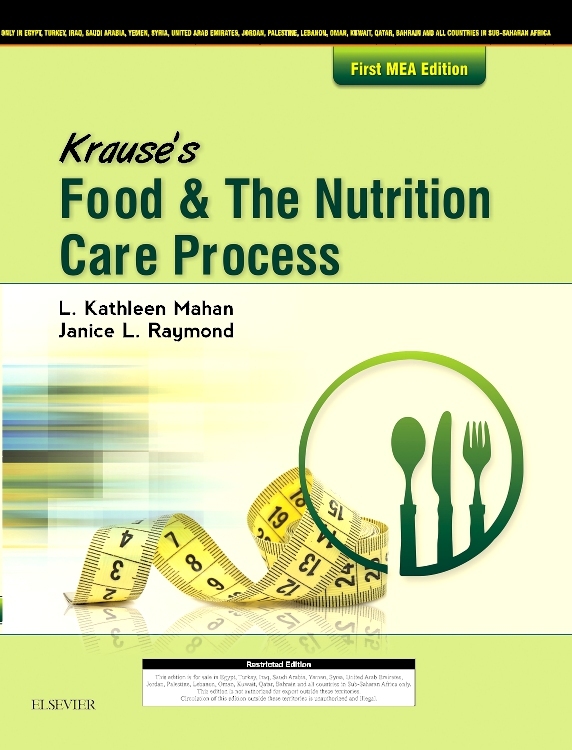 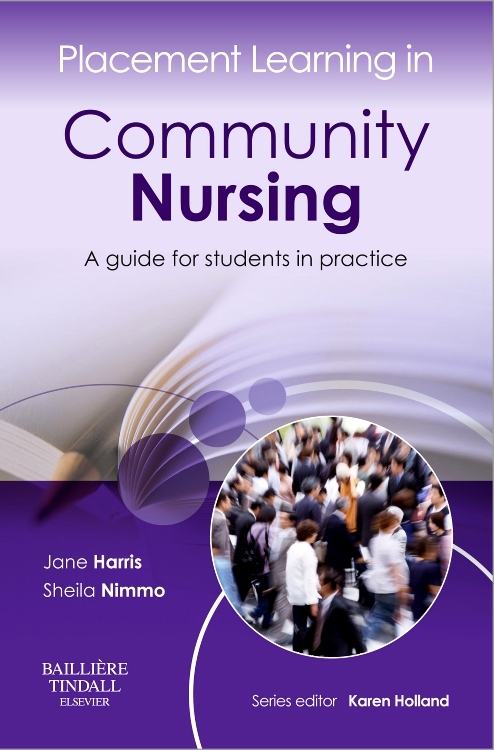 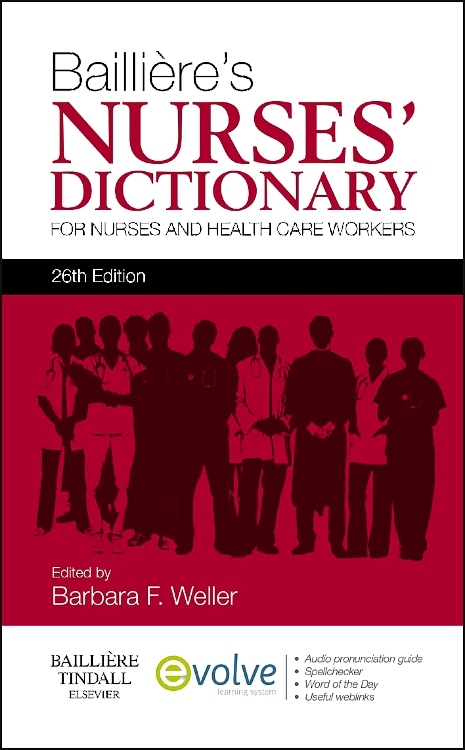 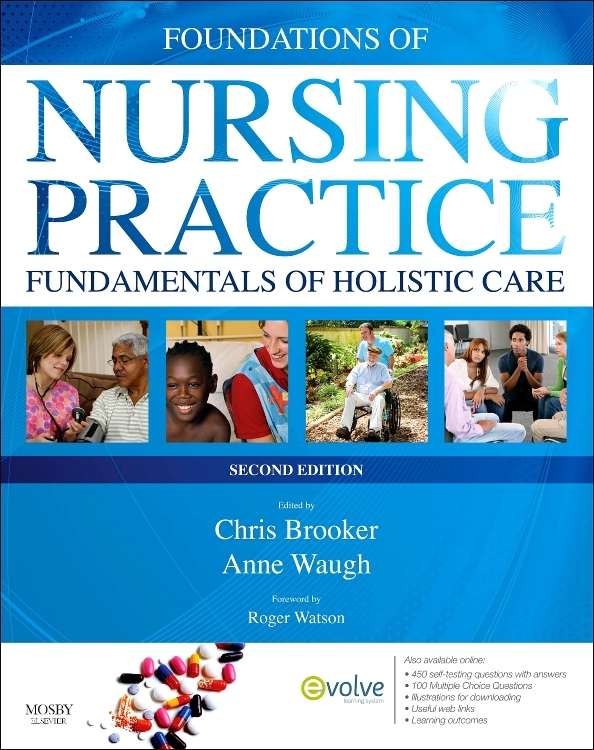 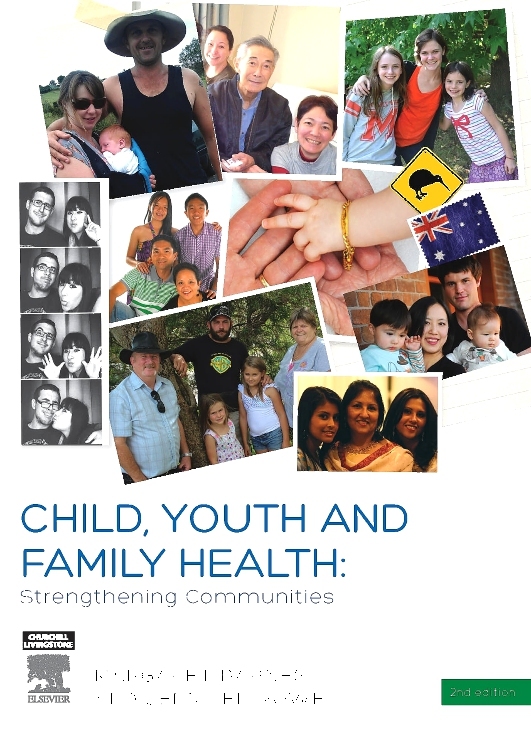 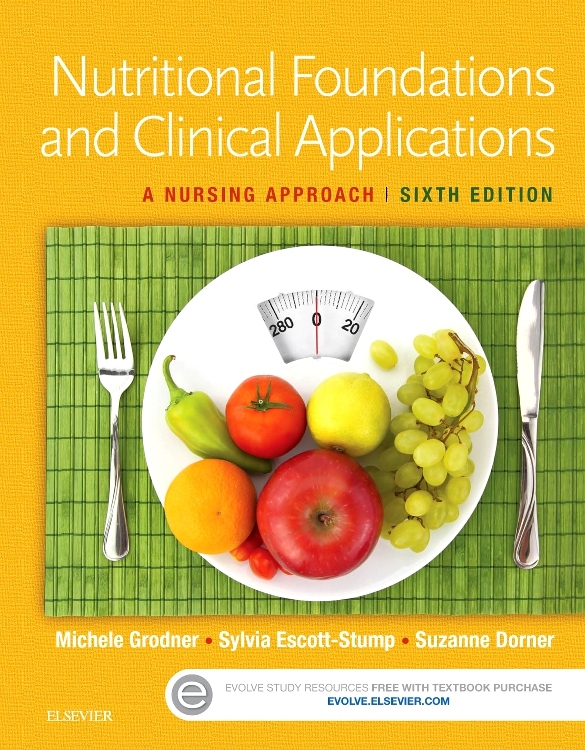 This suggests that updates have been made consistently to maintain the texts currency and indeed builds on previous material and evidence....With 608 pages and retail price of £20.99, this book offers good value for money and will enhance the understanding of those who deliver care and nutritional advice."